New Arrivals! 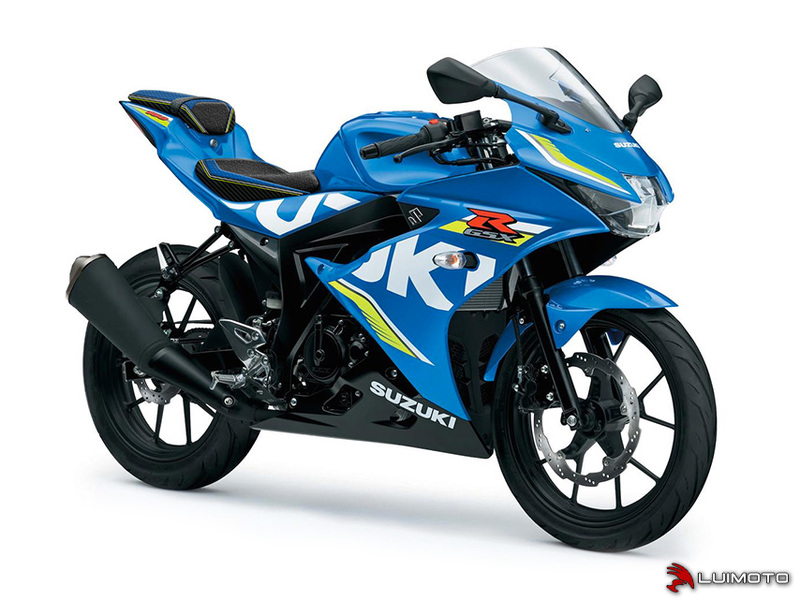 | Suzuki GSX-R 125/150 & GSX-S 125/150 17-18 Luimoto Seat Covers! 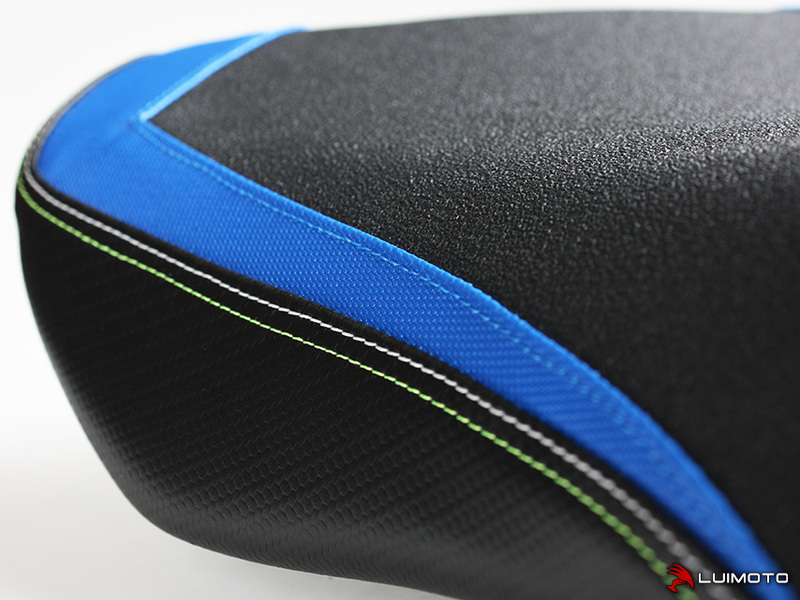 We are pleased to announce we now have Luimoto Styleline seat covers for the 2017-2018 Suzuki GSX-R 125/150 & GSX-S 125/150! 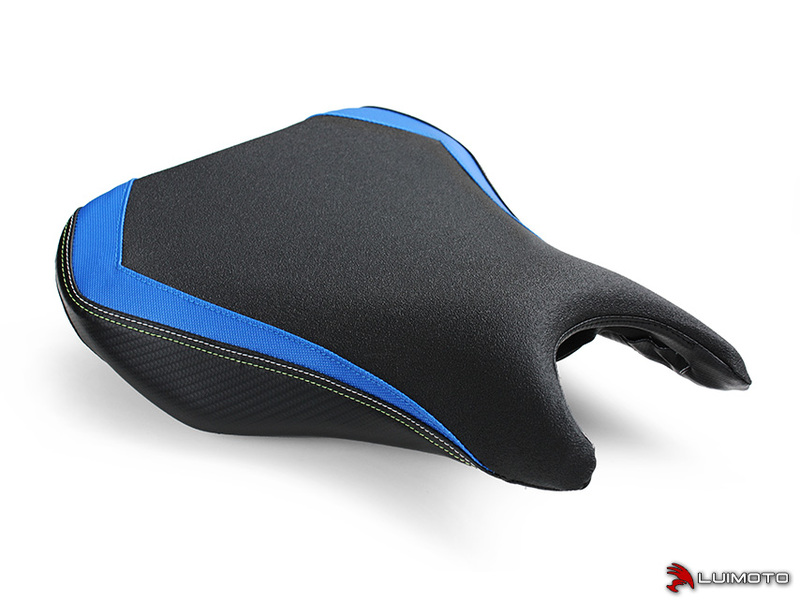 Maximize the style of your GSX-R 125/150 or GSX-S 125/150 with a Luimoto Styleline seat cover! Featuring an all marine-grade vinyl construction to withstand all weather conditions. 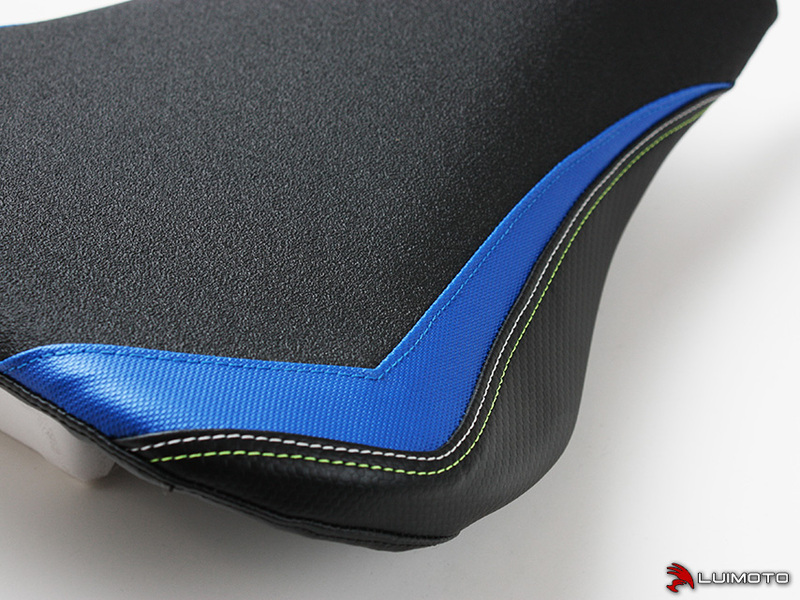 A Tec-grip riding surface prevents unwanted sliding during aggressive riding maneuvers. 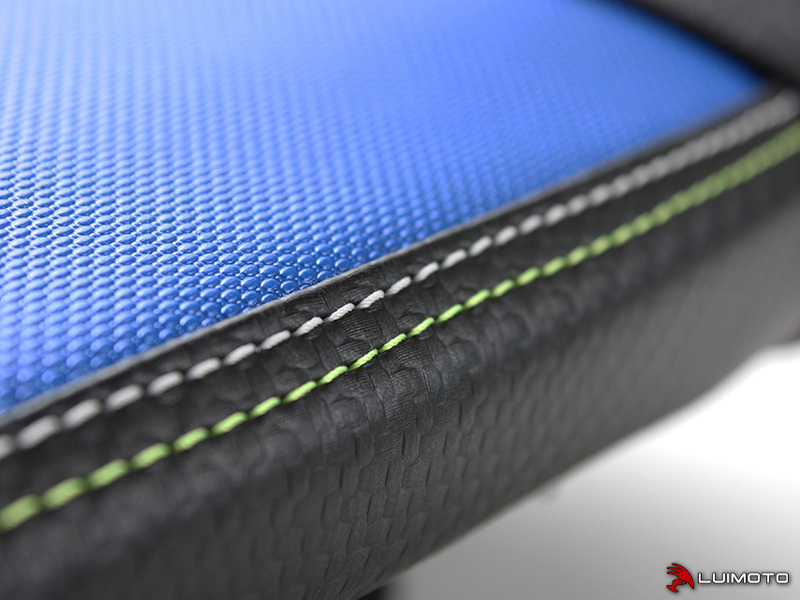 Sleek racing lines and contrast stitching compliment the lines of your motorcycle. Stand out with the finishing touch of Luimoto! 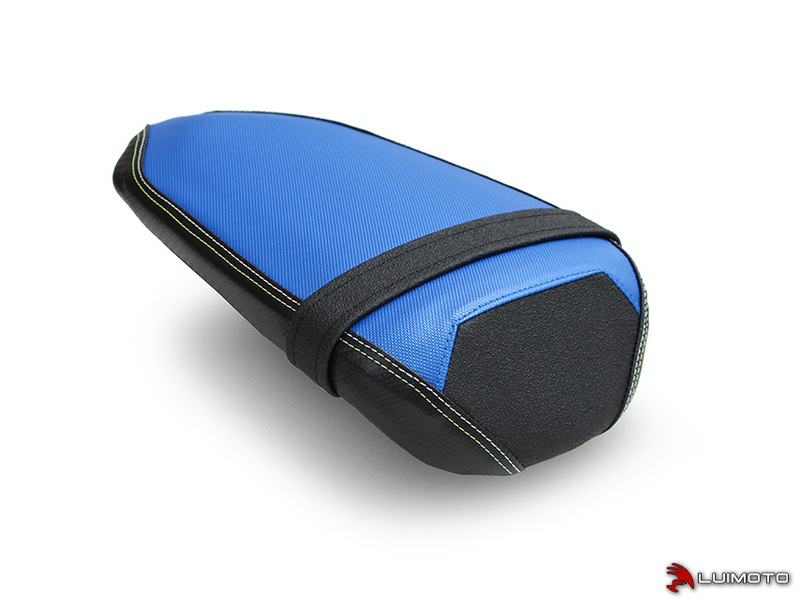 Maximize the style of your GSX-R 125/150 or GSX-S 125/150 with a Luimoto Styleline seat cover! Featuring an all marine-grade vinyl construction to withstand all weather conditions. 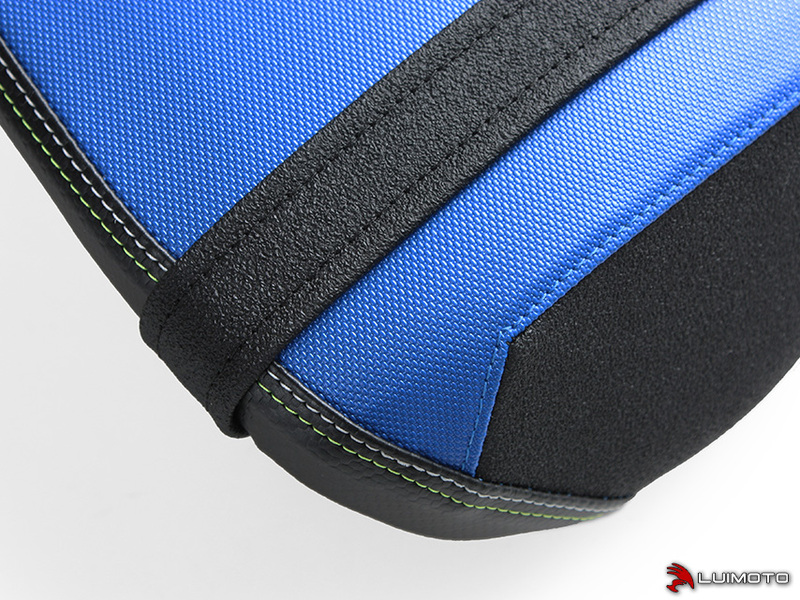 Sleek racing lines and contrast stitching compliment the lines of your motorcycle. Stand out with the finishing touch of Luimoto!